BlackBerry announced on Wednesday that BlackBerry Messenger (BBM) will come pre-installed on some of LG’s smartphones around the world, starting with the LG G Pro Lite that was announced earlier this year. 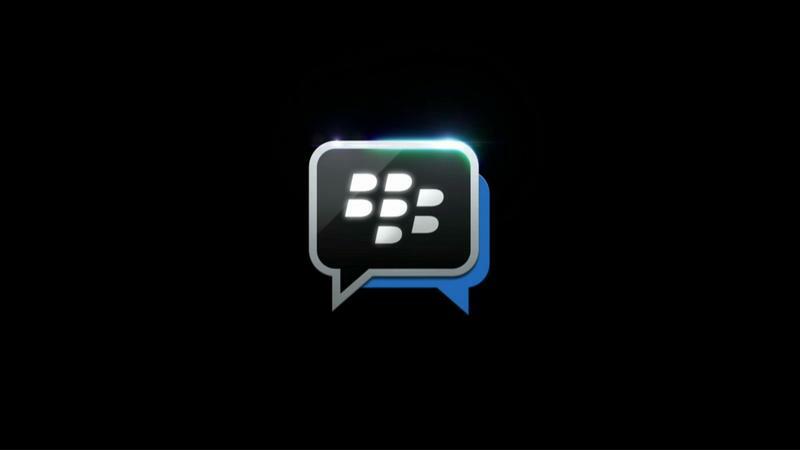 BBM was recently launched for both iOS and Android, though right now it’s an optional download through the respective app stores. “BBM is widely used throughout the Middle East, Africa and Indonesia where smartphone users tend to engage heavily in social networking,” said Kevin Shin, LG’s vice president of marketing for Asia, the Middle East and CIS. “The LG G Pro Lite offers an optimized BBM experience with its large, high quality display and embedded Stylus Pen.” BlackBerry noted that BBM will ship on the phone in “key markets,” which are likely growth areas such as emerging markets. BlackBerry suggested that additional LG smartphones will ship with BBM installed, too, though stopped short of naming other models. It also didn’t say whether we can expect the same sort of pre-loaded BBM experience in the United States, though we imagine that’s going to be more up to U.S. carriers than anyone else. Samsung also has a similar initiative where it offers BlackBerry Messenger as a download through its own Samsung App store in Africa, though the app doesn’t come pre-installed.